The first and oldest part is known as the Reptilian Brain. This section regulates the bodily functions we don’t consciously control, like breathing and sweating. Second is the Mammalian Brain (think Limbic System) which constantly scans our environment for danger or reward. It’s also the emotional hub of our brain, dealing with feelings and memories. The third section is what sets us apart from all other known life. This is the Prefrontal Cortex, or the Human Brain. It is responsible for reason, analysis, and the handling of emotions that stem from other parts of the brain. But why should you care about any of this and how is it useful for you ? Well, because even though our relatively new Human Brain controls all rational thought and executive function, it is the two older parts that regulate our emotions and our unconscious responses which still hold sway and dominate how we act, behave and are motivated. And as we will find out later these are all pivotal in achieving optimal and accelerated learning. Cognitive theory seeks to explain the process of knowledge acquisition and the subsequent effects on the mental structures within the mind. Although we’ve puzzled over it for centuries, a definitive explanation of the exact memory process is still elusive . This is partly because the brain is so incredibly complex. However, we are starting to understand how this process works. Brain cells, called neurons are the core component of the nervous system and have the remarkable ability to communicate with each other and transfer information. They do this by releasing specialized proteins called neurotransmitters that travel through the space connecting each other together called synapses, and bind to other specific proteins called receptors. In regards to memory, the more often neurons communicate with each other, the stronger the connection between them becomes. This process, called long-term potentiation, is thought to be the foundation of memory storage. Encoding: The process where information is changed into a usable form. Retrieval: Finally the retrieval process allows stored memories to be brought back into our awareness. The different stages can be visualised like so. Information moves from Sensory Input (sight, sound, touch, etc.) through Sensory Memory and Short-Term Memory and eventually into Long-Term Memory. Sensory memory: the first and shortest element of memory lasts less than 1/2 a second. Due to the vast amount of sensory information constantly flooding in, we pay attention to only a very small fraction and our brains filter out the rest. Short-term or working memory: It is the information we are currently thinking about and is stored for approximately 10 to 30 seconds. Long-term memory: By making a conscious effort to retain our short-term memories we can allows this information to be stored long term. Information needs to be stored within memory in an organised, meaningful manner for it to be efficiently retrieved and used later on. So we want to facilitate learning by utilising techniques that allow for the organisation of information in an optimal way. The Occipital lobe — mainly involved with the sense of sight. For learning and memory processes then the temporal lobe is the most important region. Deep inside the medial (or inner) temporal lobe is the region of the brain known as the limbic system, which includes the following structures which are of particular relevance to the processing of memory. The Hippocampus is critical for encoding declarative (or factual) memories. Think of it like Grand Central Station for memory function acting as a routing agent involved in sorting, processing and transference from short- to long-term memory. The amygdala also performs a primary role in the processing and memory of emotional reactions as well as regulating social and sexual behaviour. Another area which is essential to memory function is the basal ganglia system, particularly the striatum which is important in the formation and retrieval of procedural (or task-oriented) memory. How a person processes, encodes, and stores information in different emotional states can vary greatly. Under high levels of stress, activation in the hippocampus decreases, affecting it’s ability to encode declarative and spatial memories. Studies confirm that the ideal emotional state for learning is one where there is a high level of attention, without the negative impact of stress or anxiety. For most of our history it was thought that the brain developed in childhood and adolescence but that once you reached adulthood this process halted. Revolutionary research in the latter half of the 20th century however, showed that many aspects of the brain can be altered even throughout adulthood. Arguably the most important breakthrough in neuroscience, this incredible discovery, promises to overthrow the centuries-old notion that the brain is fixed and unchanging. Neuroplasticity, also known as brain plasticity, is the ability of the brain to change structurally throughout an individual’s life. In his book, The Brain that Changes Itself, Dr. Norman Doidge outlines the fact that the brain is not, as was thought, like a machine, or “hardwired” like a computer but in fact, can actually change its own structure and function, even into old age. Daniela Kaufer is an Associate Professor of Neuroscience at the University of California, Berkeley. 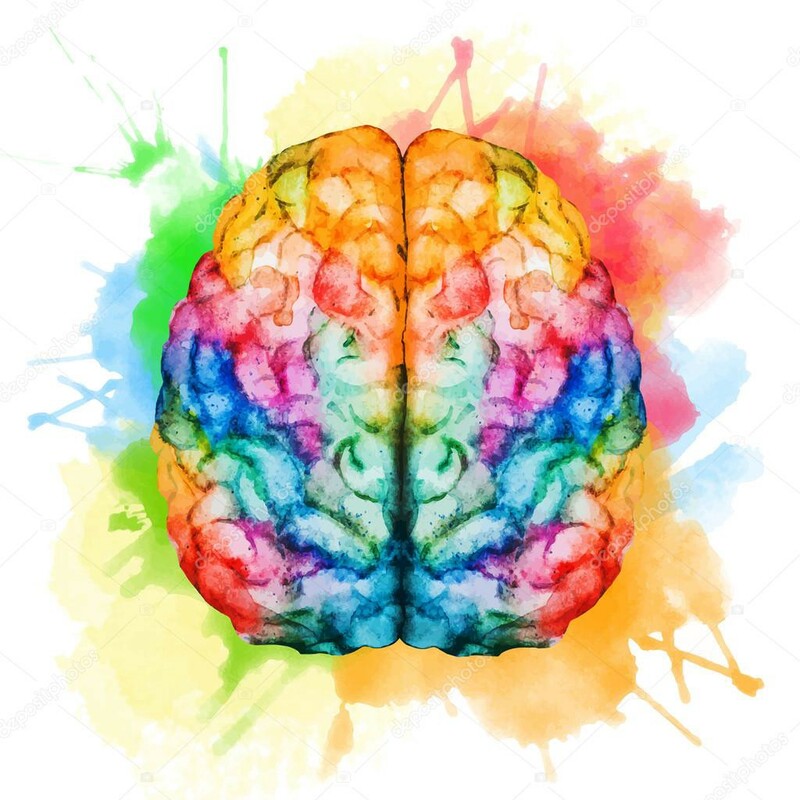 So understanding how learning changes both the structure and function of the brain can be leveraged as a framework to enable us to learn faster and more effectively, especially when combined with explicit use of cognitive and metacognitive strategies on learning how to learn effectively. In future posts, I will be diving into more detail on these strategies as well as exploring such topics as motivation, cognitive biases, fluid intelligence, mental models, growth mindsets and the pivotal roles each play in learning along with the best up-to-date tools and data analytics available for you to use right now.